"Dave Alvin & Jimmie Dale Gilmore"
A singer, songwriter and guitarist with a keen eye for the details of American life and a powerful and passionate style, Dave Alvin launched the American roots rock scene in the early 1980s with the band The Blasters and has since started a career as a solo performer, songwriter, producer and sideman that is as respected as it is eclectic. Born and raised in Downey, California, Dave Alvin and his brother Phil Alvin have been avid music fans since childhood, immersed in vintage blues, country and rockabilly sounds. Their passion led them to found the Blasters in 1979, who played with the energy and fire of punk rock roots. With Dave as guitarist and main songwriter, the Blasters became stars in Los Angeles and earned themselves a loyal fan base for Slash international after the release of their self-titled album in 1981. 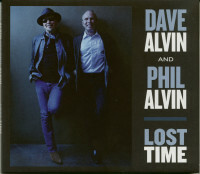 Dave left the Blasters after their 1985 album'Hard Line' and started his solo career with'Every Night About This Time' from 1987, health problems left Alvin out for a while, but after Dwight Yoakam achieved a hit with Alvin's song'Long White Cadillac', he returned with the 1991'Blue Blvd'. album. 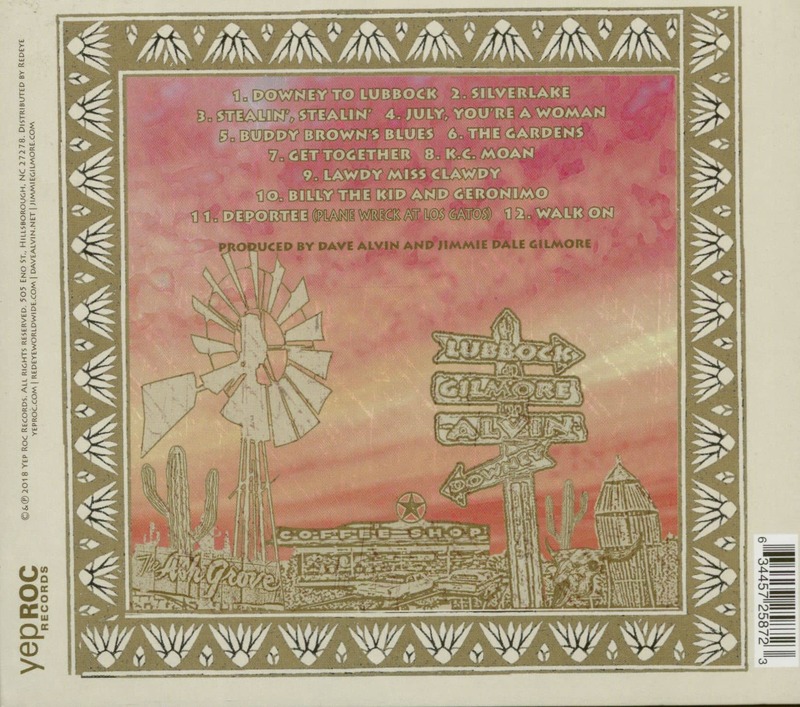 He did a convincing acoustic performance with the 1994'King of California', while doubling his interest in traditional folk and rural blues with two critically acclaimed releases, the 1998'Blackjack David' and the 2000'Public Domain - Songs From The WIld Land'. 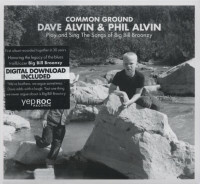 In the 2000s Alvin switched between electrical and acoustic projects, and in 2014 he met again with his brother Phil for'Common Ground': Dave & Phil Alvin play and sing the songs of Big Bill Broonzy. He documented another memorable collaboration with Downey to Lubbock in 2018, recorded with Jimmie Dale Gilmore. 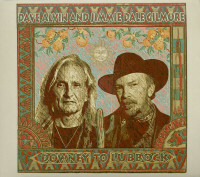 Customer evaluation for "Dave Alvin And Jimmie Dale Gilmore - Downey To Lubbock (CD)"